The stigma of mental illness is still with us. The advance of technology and the increasingly fast pace of life makes honest communication about mental wellbeing even more important. And the young seem especially at risk. 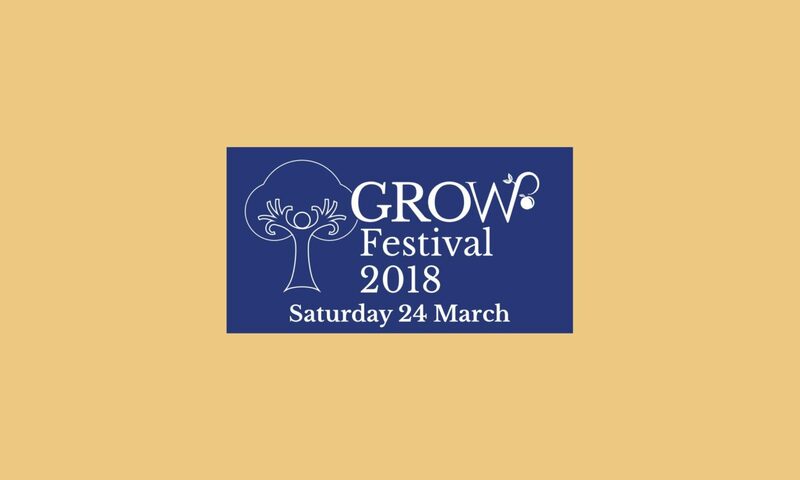 Wimbledon High School are throwing their first ever Festival based on their GROW programme, which incorporates all aspects of well-being in young people. The Festival will be raising money for MIND. 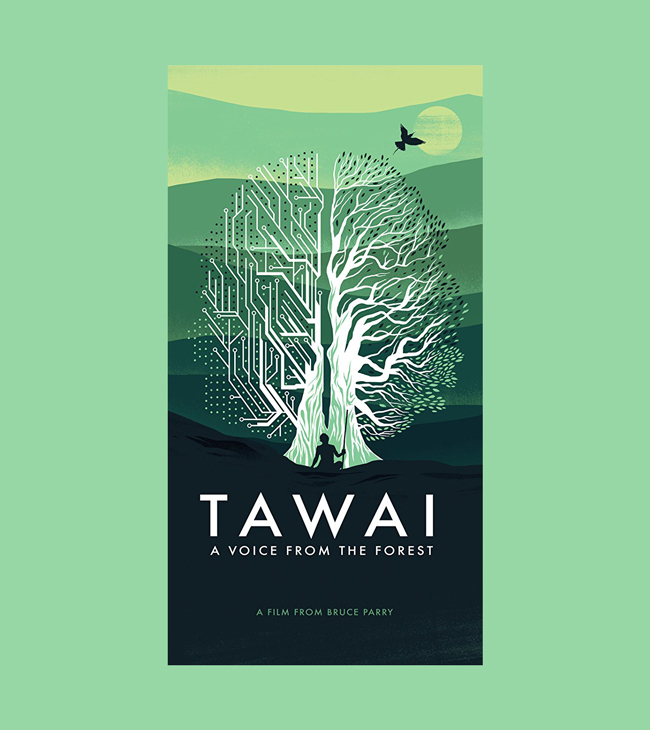 GROW Pastoral Festival – Hosted in partnership with Headtalks, educators and parents will hear from leading voices in the field of well-being and mental health, including Sir Anthony Seldon, Natasha Devon MBE, Emily Warburton-Adams, Oliver Chittenden & Allison Havey. Come and choose from sessions on topics ranging from body image, to digital living, to dealing with anxiety. Striding Out Careers Festival – Organised by the Higher Education and Careers department with the support of organisations including ‘Women of the Future’ and The Medic and Lawyer Portal. Students, parents and educators will have the opportunity to participate in a range of hands-on workshops and seminars on topics such as harnessing the power of disruption and smashing the glass ceiling. 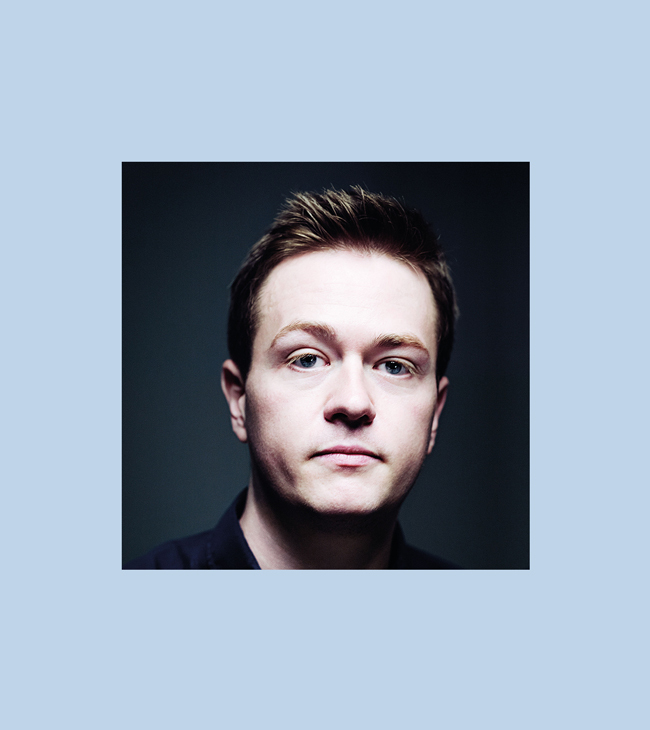 In this talk Johann Hari, whose TED talk on addiction – and the animation based on it – has been viewed over 20 million times online, will present a radical reappraisal of depression arguing that depression isn’t caused by a chemical imbalance in our brains but by crucial changes in the way we are living. For Johann this opens up 7 new paths out of depression and anxiety- ones that are very different to the paths we have been offered up to now. Free event hosted by How To Academy and Head Talks: Mental Illness: What is it and why is it so prevalent today? We are delighted to announce a collaboration between Head Talks and the How To Academy on a series of events on Mental Health and Wellbeing. It was an inspiring and informative event at The Tabernacle, with guest speakers Jonny Benjamin MBE, Neil Laybourn and Charlotte Reed. Charlotte Reed was hit by depression at a young age, and found healing in drawing and illustrations. A passer-by visiting her stall at Portobello Market was so impressed, she was offered a book deal (May the Thoughts be With You) and her story is being made into a Hollywood movie. Jonny Benjamin was ready to throw himself off London Bridge until a stranger, Neil Laybourn, stopped and talked him out of it. 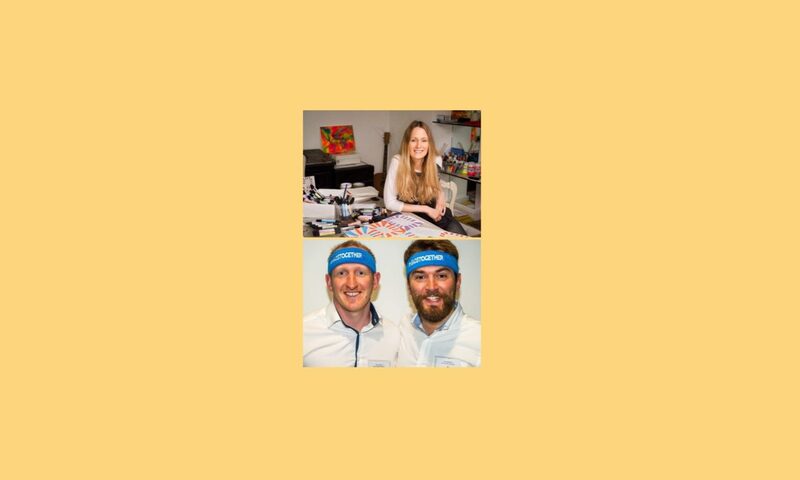 This event has led to a remarkable bond between the two, who are now active mental health campaigners. The story has also been featured on Channel 4’s Man on the Bridge. 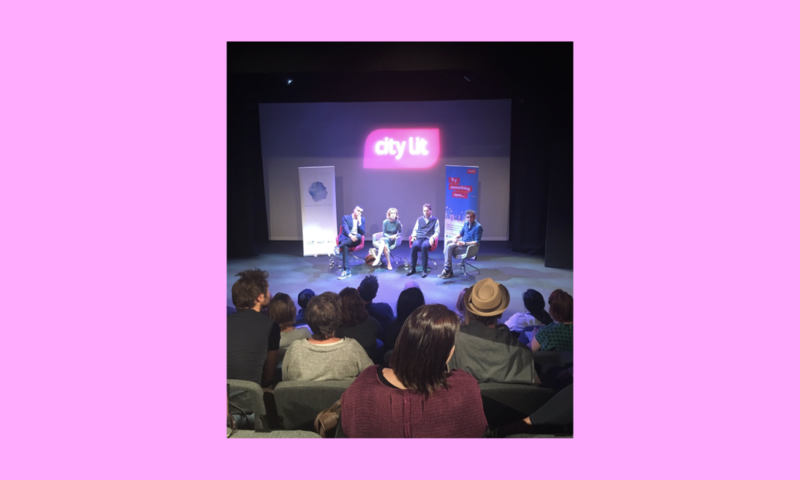 Panel discussion hosted by Head Talks at City Lit: on the rise of technology and how it is affecting our mental health. With best-selling author Carl Honore, Digital Detox Export and Founder of Shine Offline Laura Willis, Chief Correspondent of BBC Radio 4 Today Programme Matthew Price, award-winning Financial Times writer Jonathan Margolis and CEO of the Mix Chris Martin. We’re all obsessed with staying connected whether it’s via email or social media. Technology is a wonderful thing, we’d certainly be lost without it, however it is becoming obvious that our mental health is being affected by this obsession. 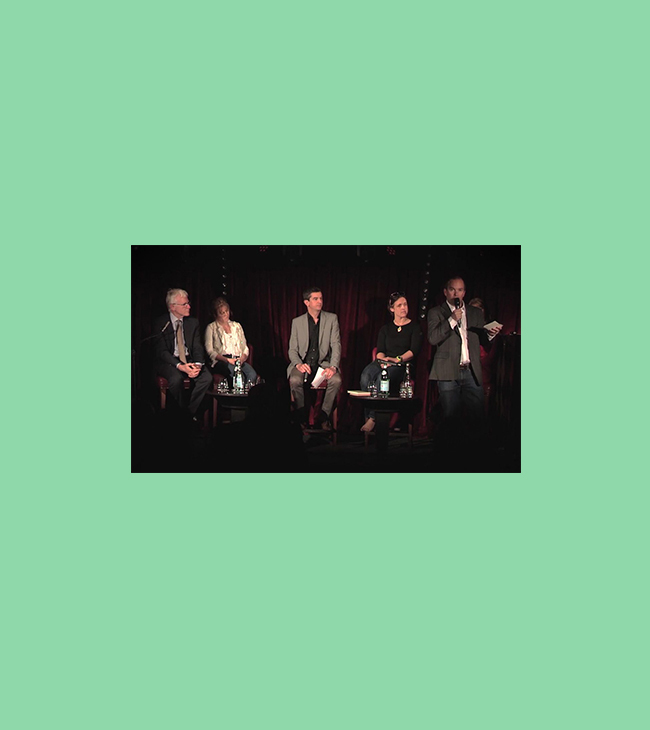 The first Head Talks event debated and examined the state of mental wellbeing in today’s world. Chief Correspondent of Radio 4’s Today Programme, Matthew Price, hosted a panel that included British adventurer Sarah Outen MBE and former Times journalist Rachel Kelly, best-selling author of Black Rainbow, which tells of her journey with mental illness. We were also joined by Rt Hon Norman Lamb, Minister of State for Care and Support from 2012-15, and psychology lecturer, author and broadcaster, Claudia Hammond who shared their views on the vast amount of work that remains to be done on understanding and treating mental illness. It was an informative and inspiring evening of talks and discussion at wonderful The Arts Club in London’s Mayfair. We will be holding more Head Talks events – sign up to our newsletter to keep in touch.